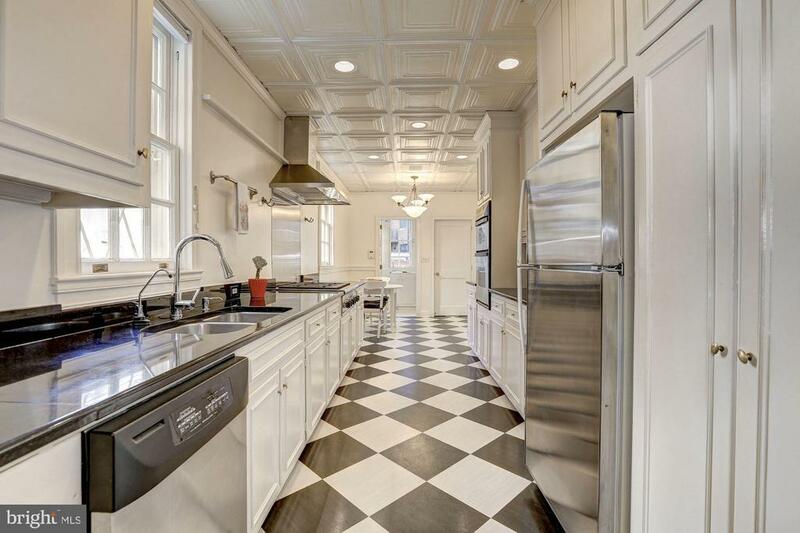 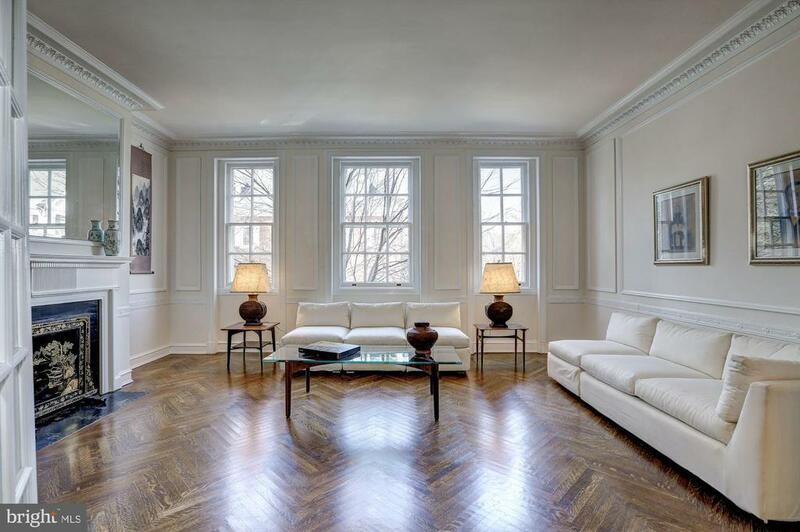 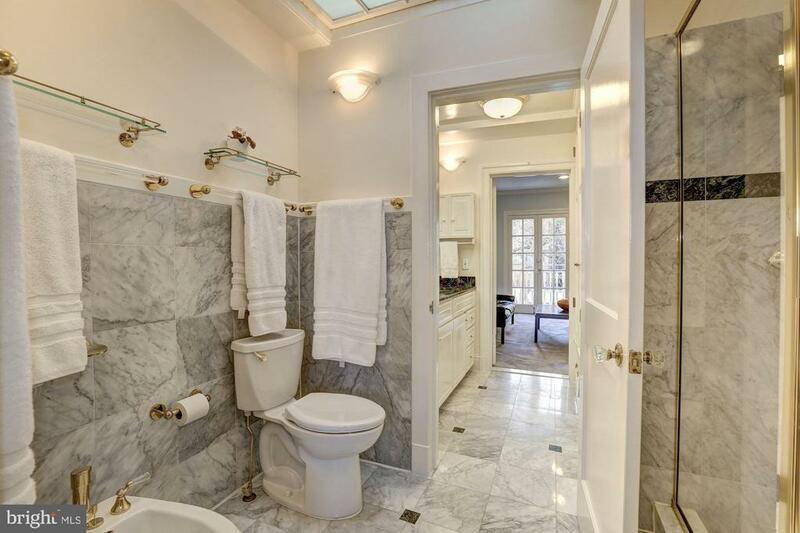 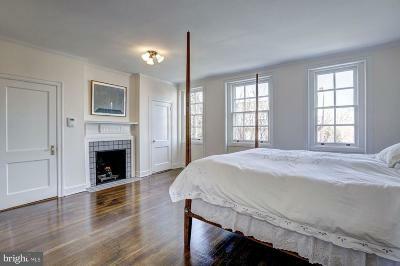 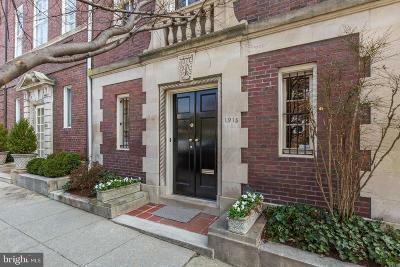 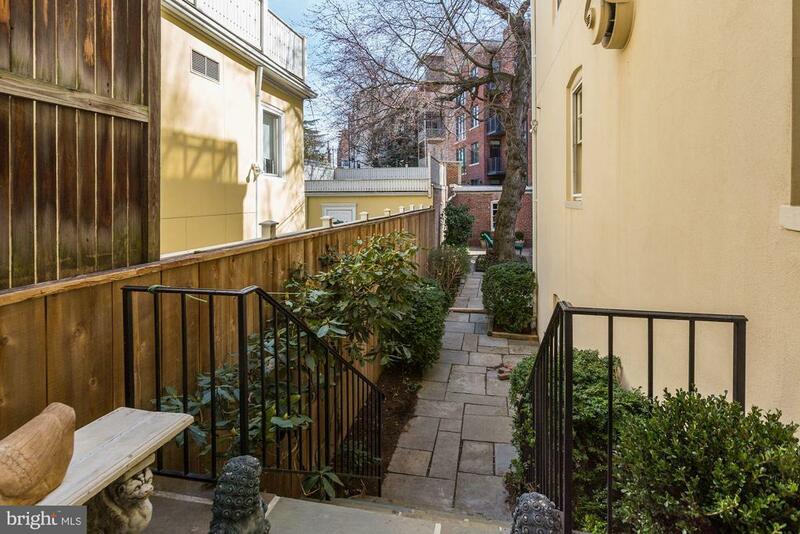 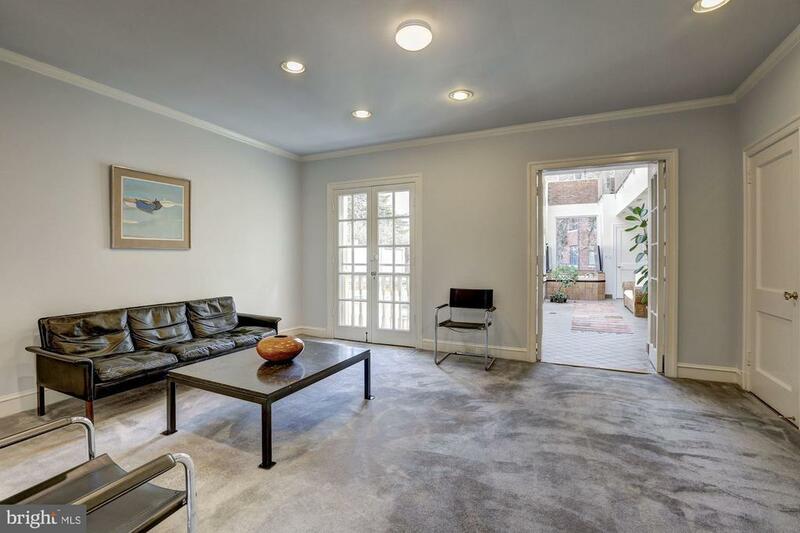 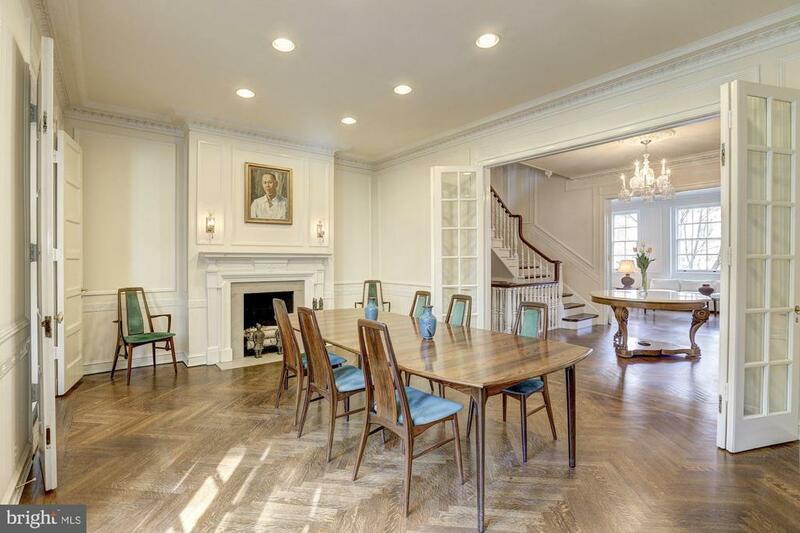 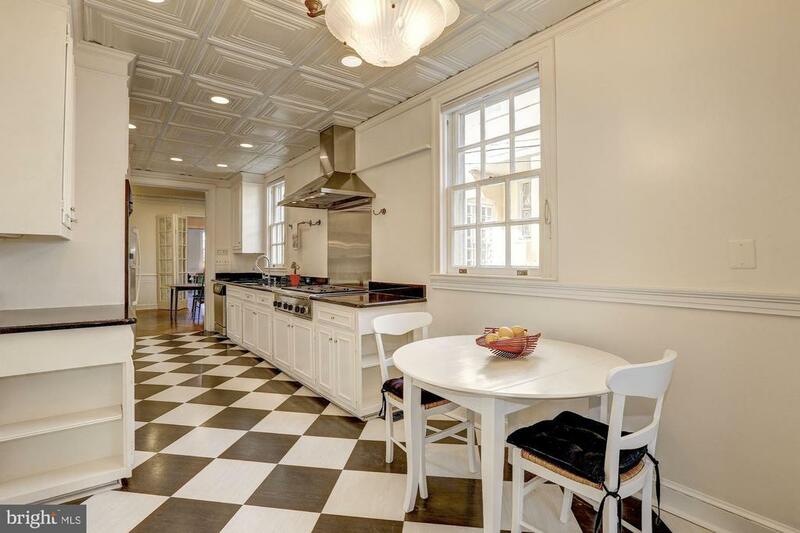 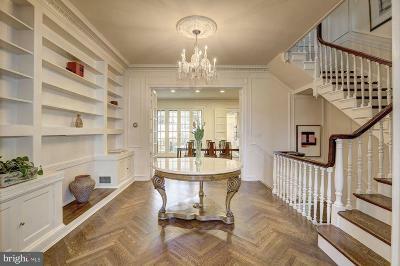 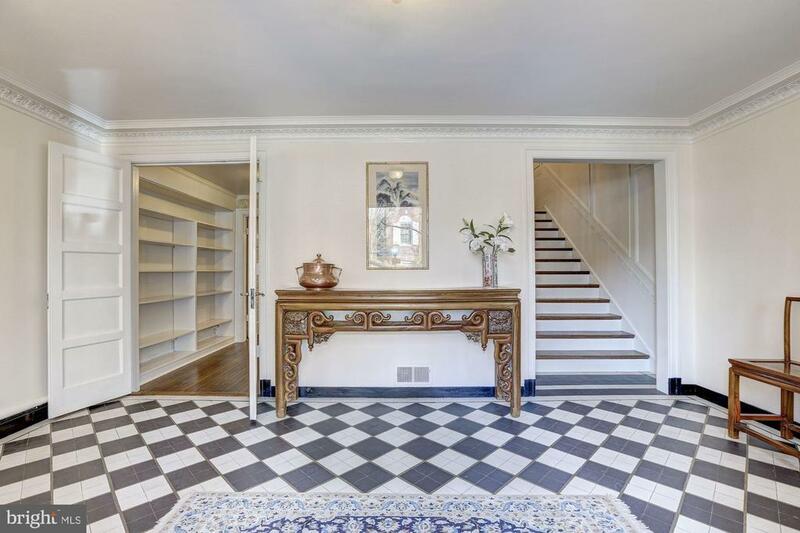 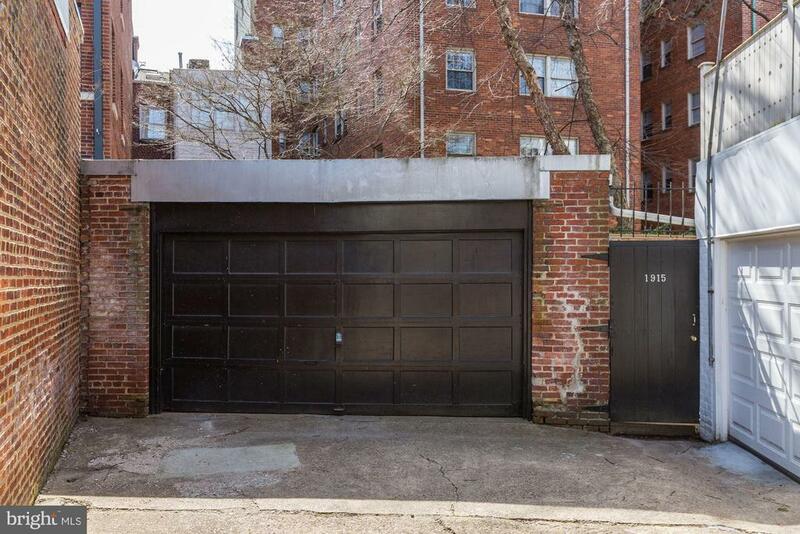 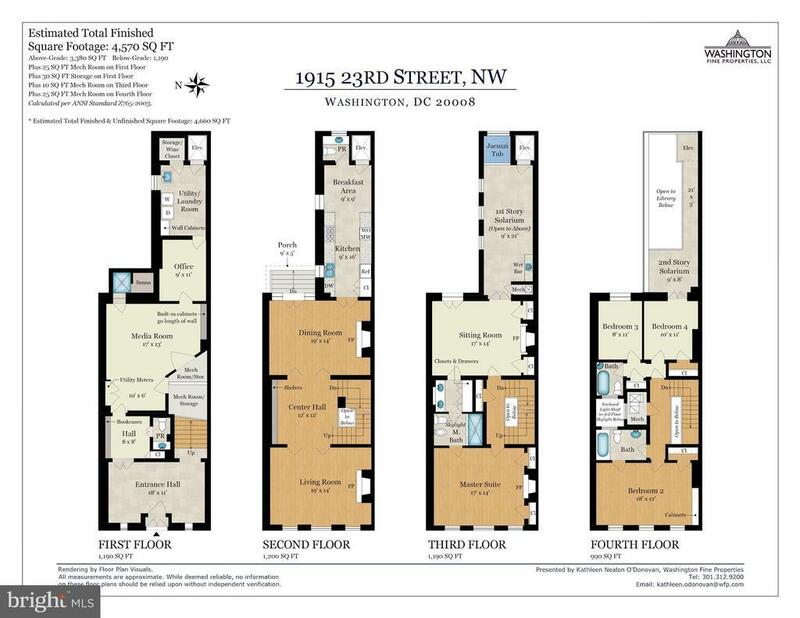 Elegant 4BR/4.5BA home in the heart of Kalorama with an elevator and 2 car garage. 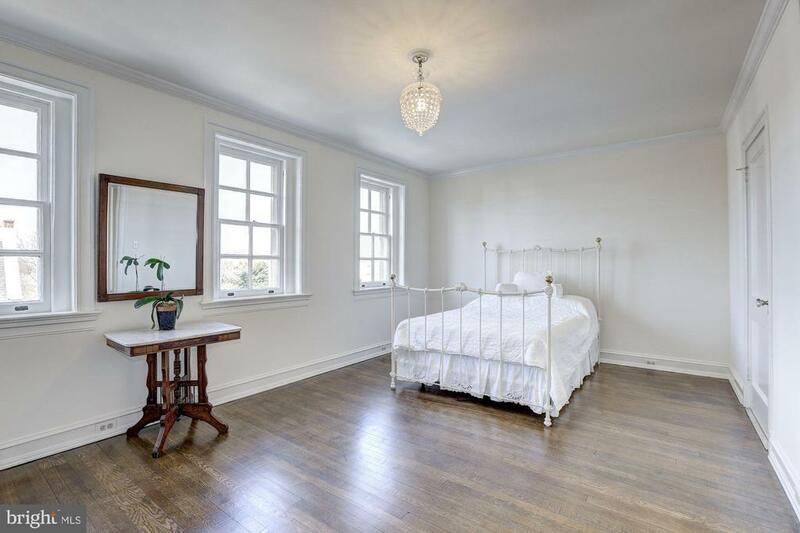 This property features beautiful, extensive original architectural details, high ceilings, hardwood floors, and plenty of natural sunlight. 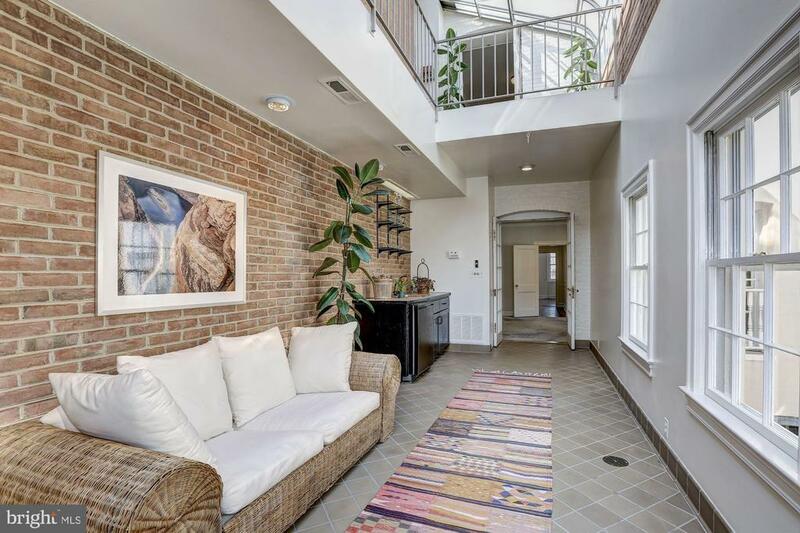 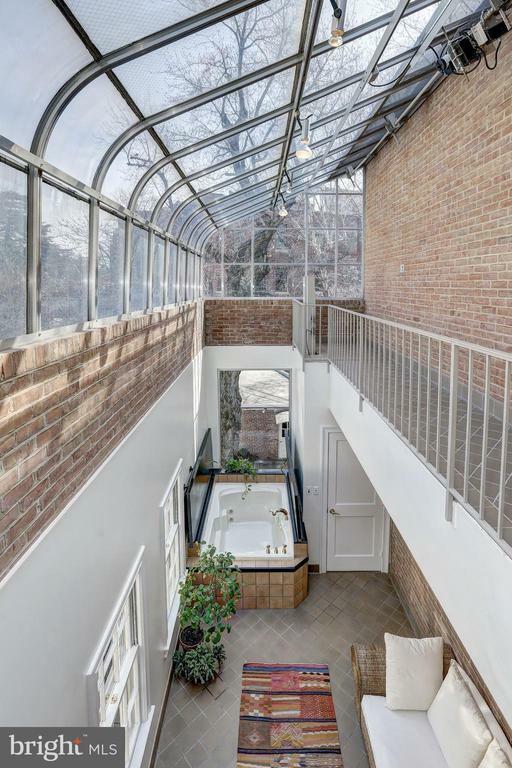 One of its most unique features is a two-story solarium that may be used as a greenhouse, exercise room, artists studio, or spa. 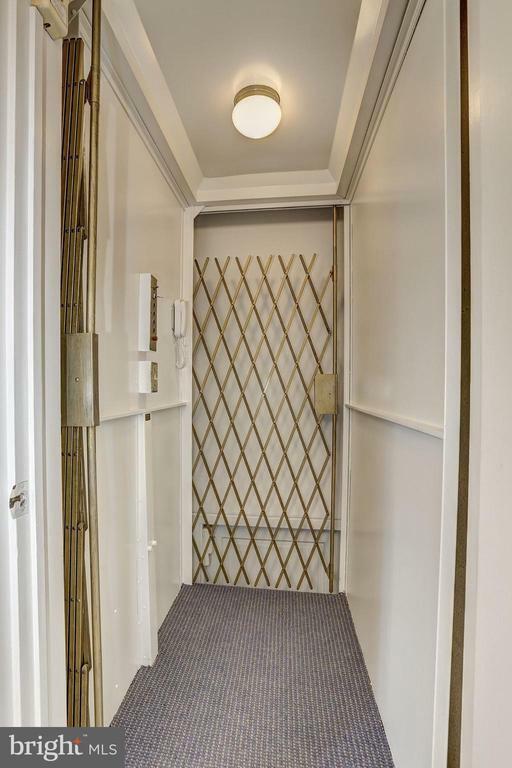 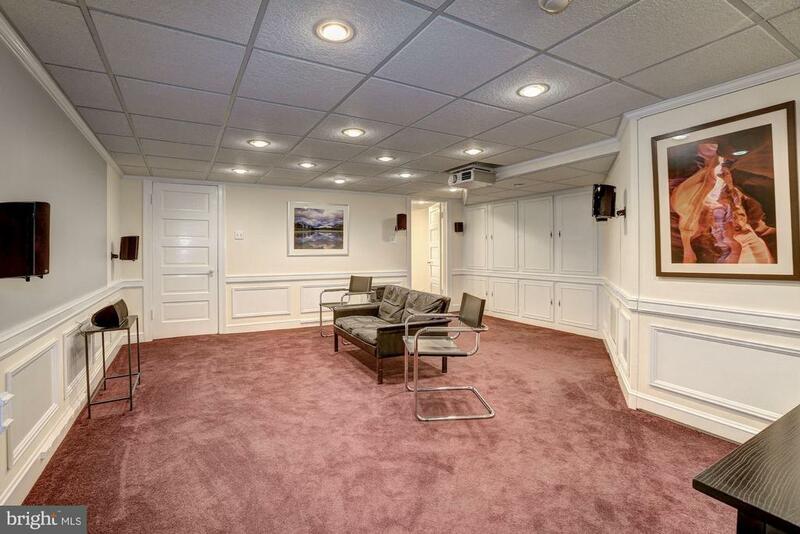 This home has built-ins throughout all four floors providing extensive storage. Its highly flexible floorplan allows for many uses of the rooms and makes it a perfect place for entertaining. 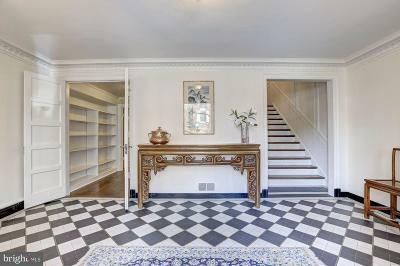 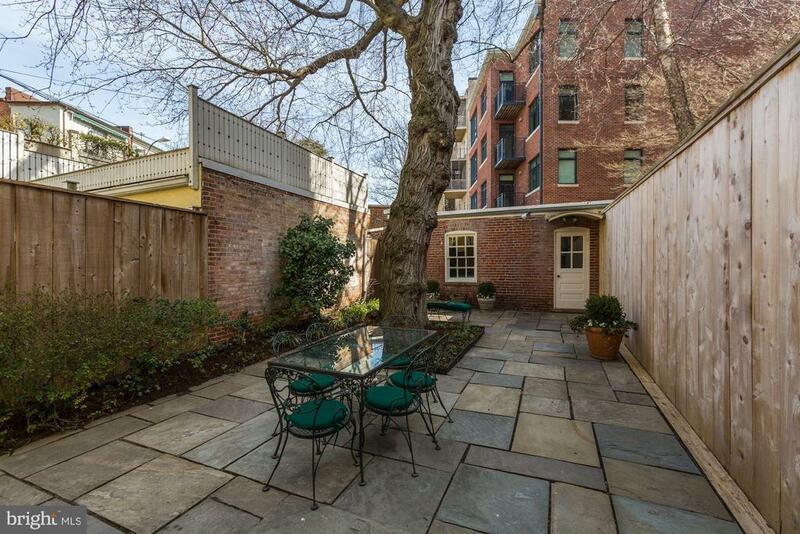 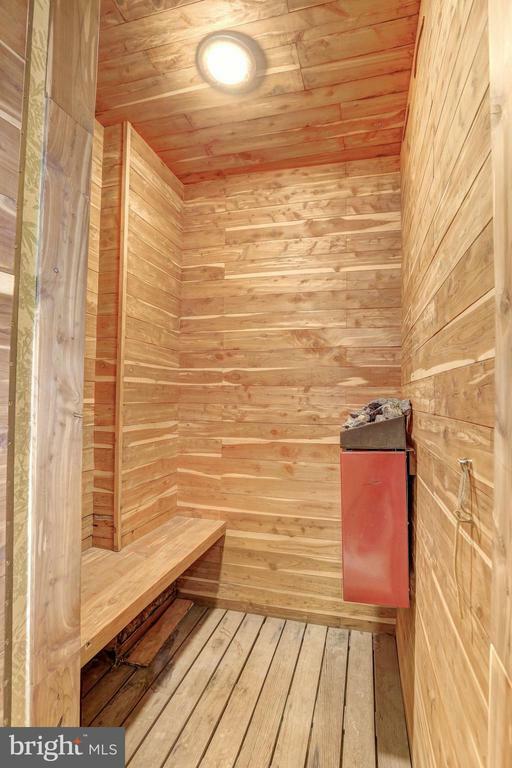 There are four woodburning fireplaces and the elevator has access to all four stories, as well as to the rear patio.